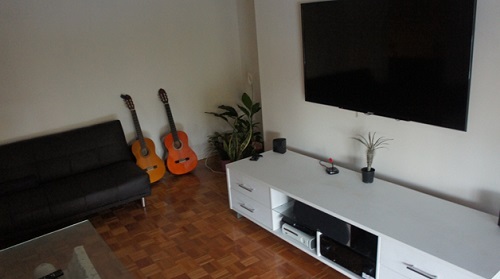 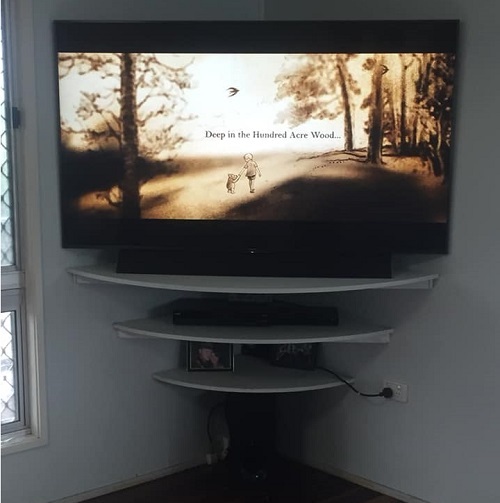 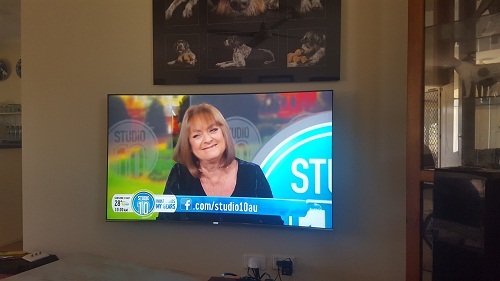 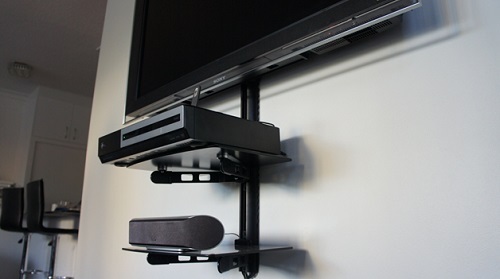 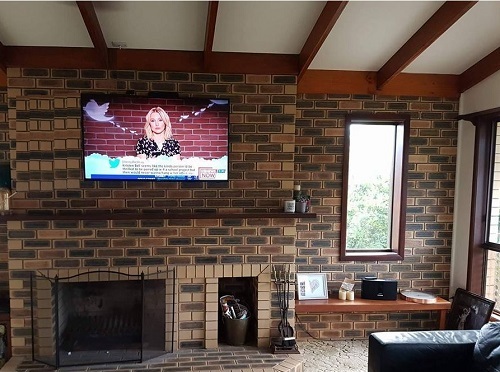 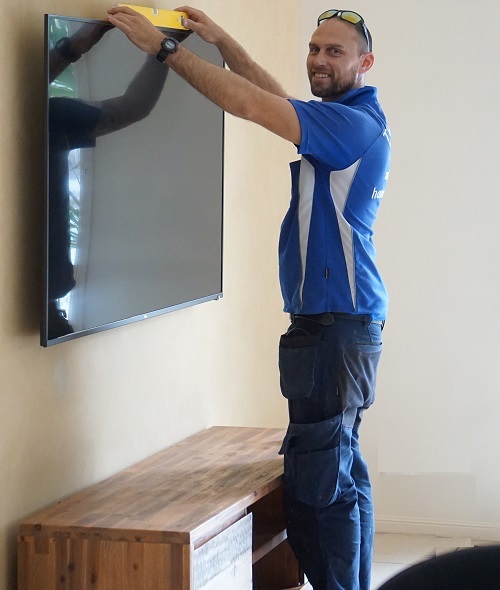 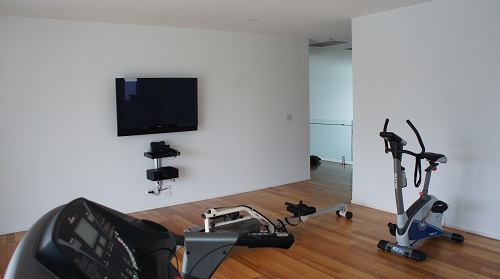 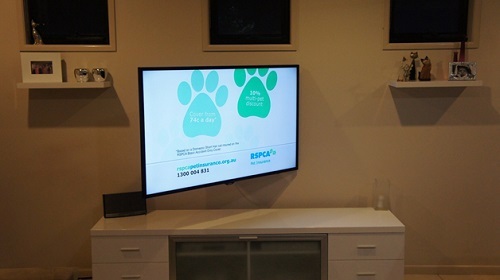 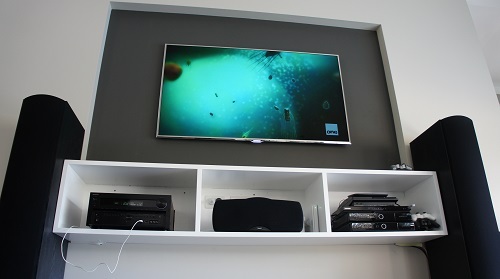 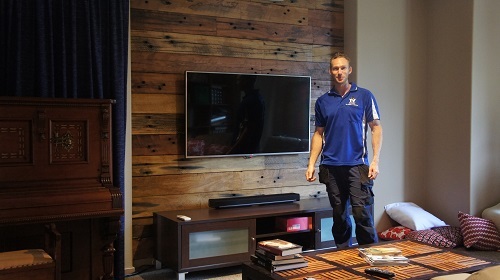 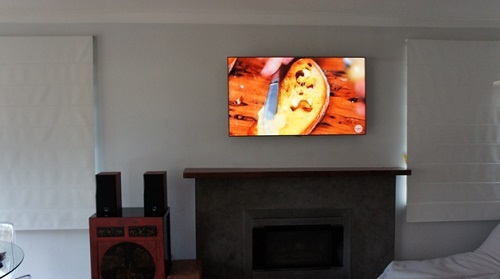 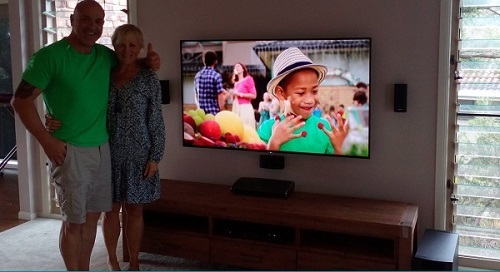 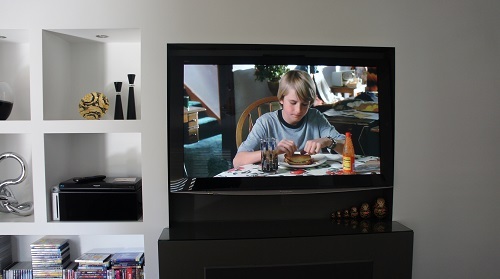 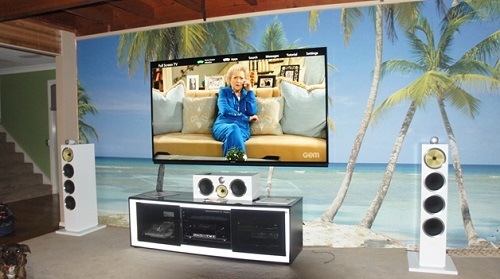 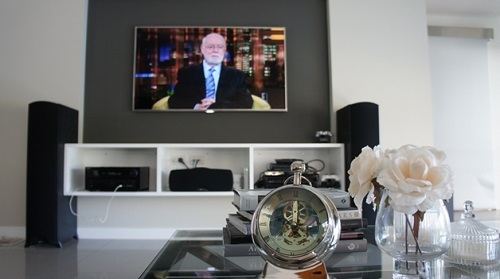 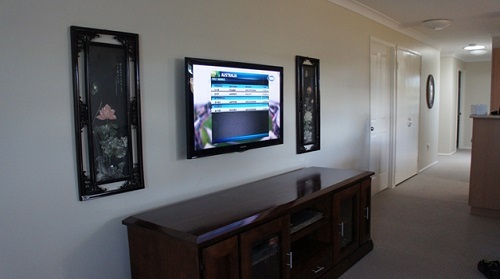 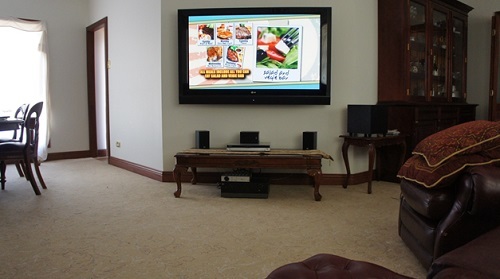 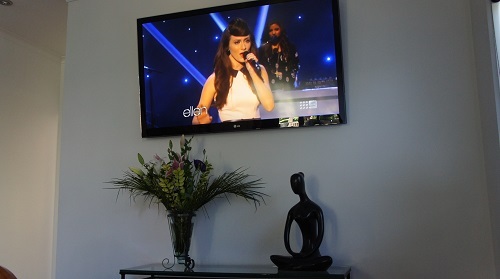 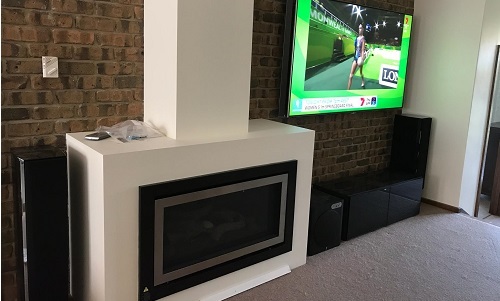 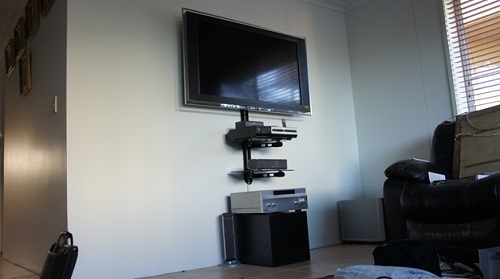 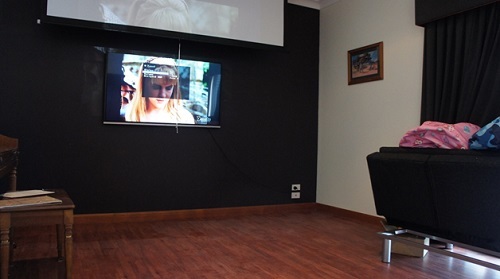 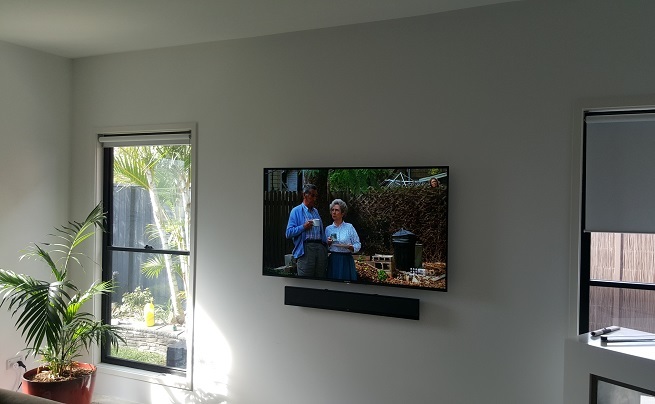 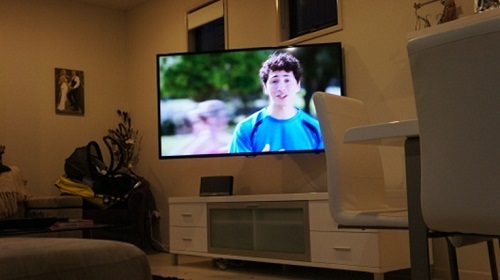 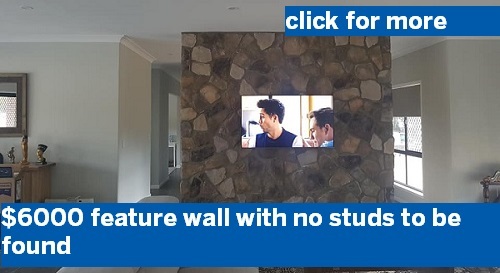 Keep the toddlers safe and make your lounge room look a million bucks by getting some professional TV Wall Mounting! 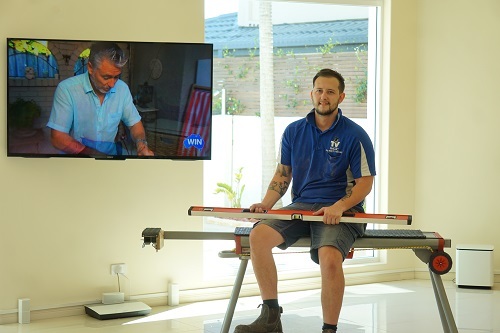 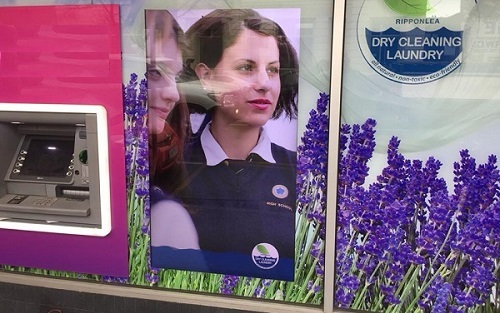 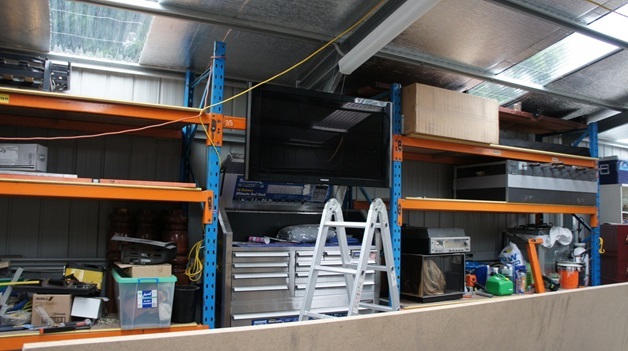 Servicing Ormeau and the North Gold Coast, TV Magic are the professionals. 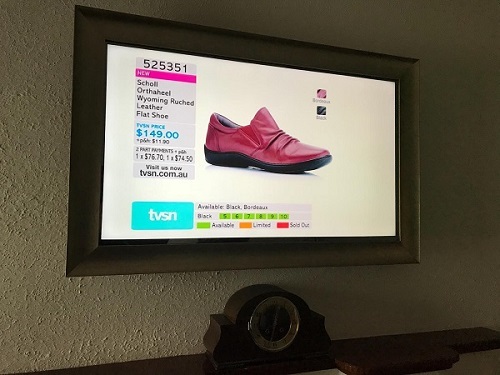 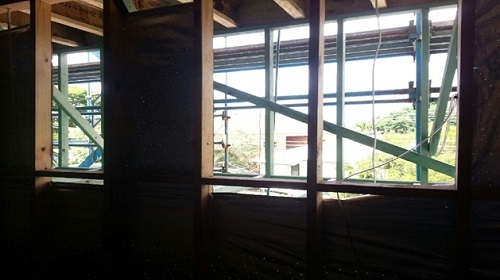 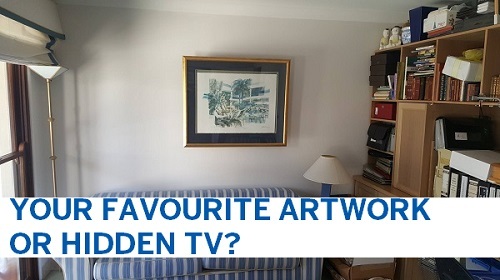 Once upon a time, TV's on the wall were about anchoring 60kg to 80kg of heavy electrical componentry with a hunky piece of steel that was an eye-sore of a bracket to secure the thing so it wouldn't fall off! 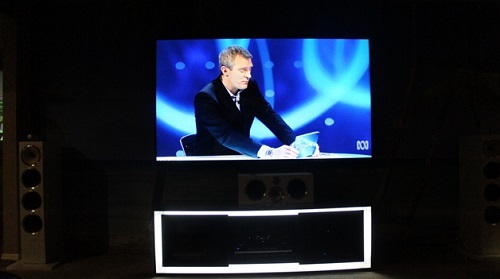 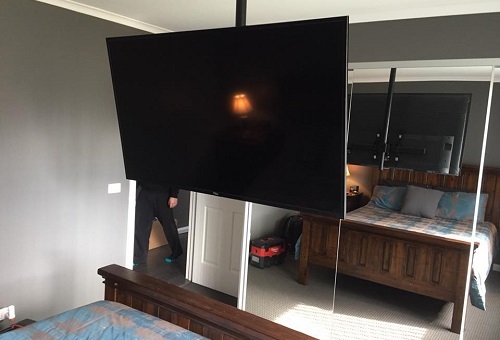 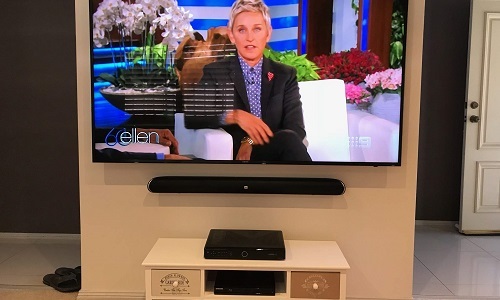 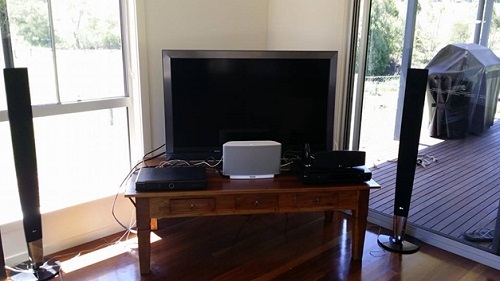 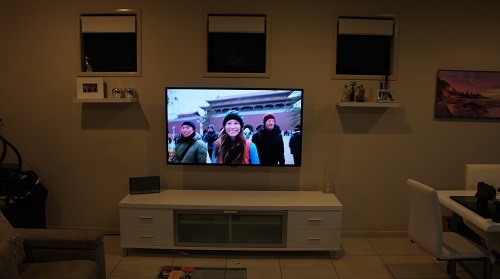 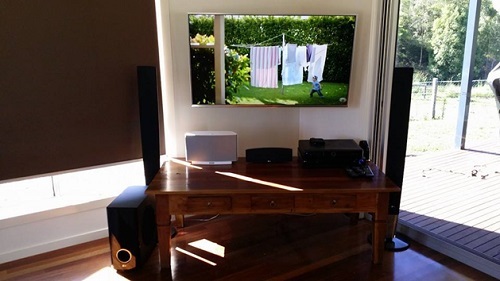 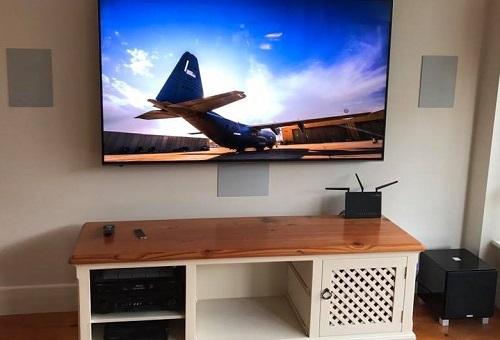 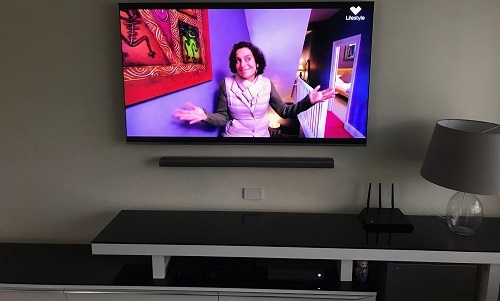 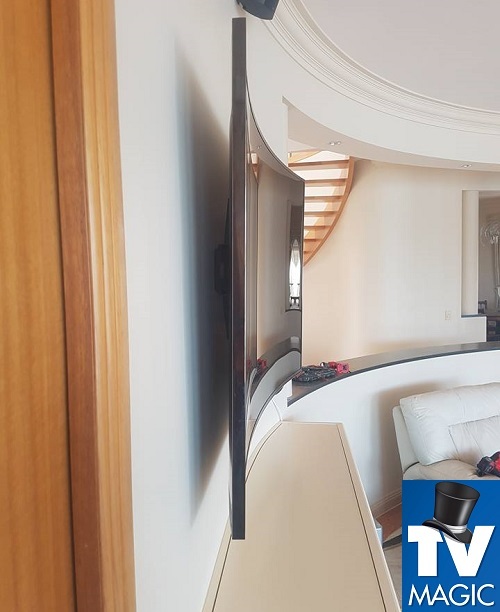 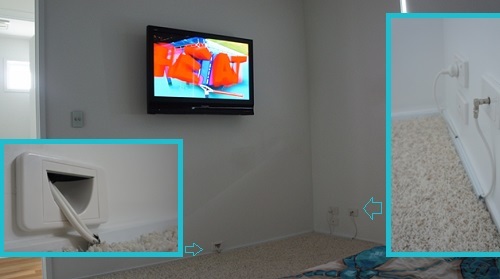 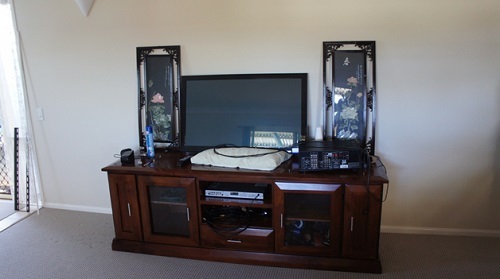 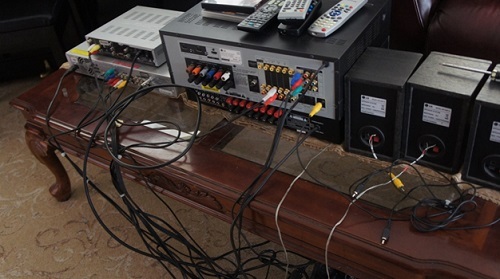 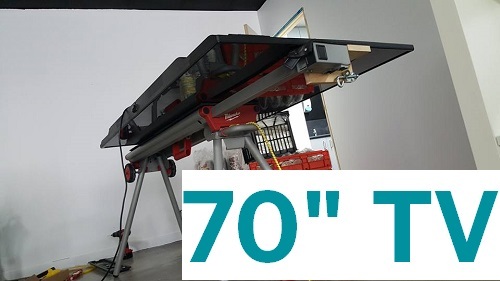 Nowadays, the TV's are light enough but it's about having all the right angle connections, not enough connections and making the TV look like it moulds with the wall and it's equipment. 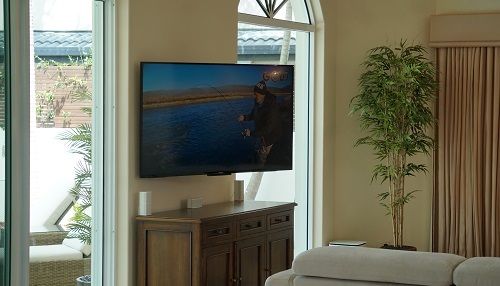 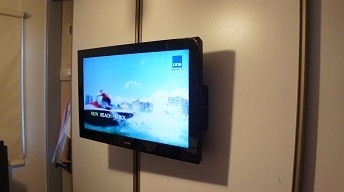 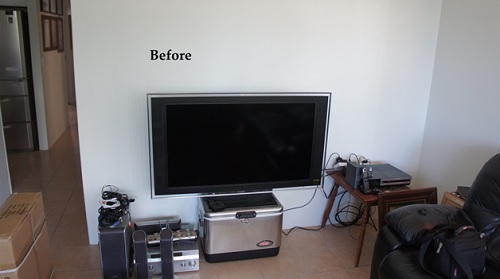 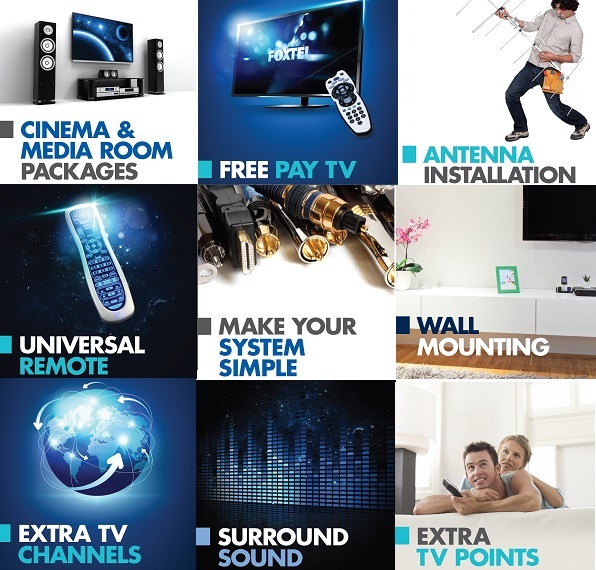 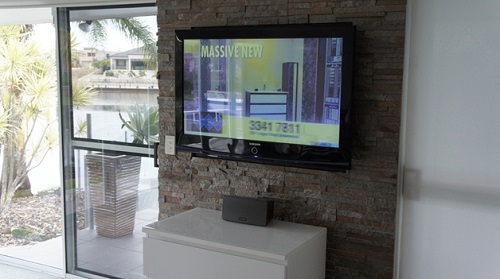 For a TV installation and wall mounting that looks a million bucks, call TV Magic for a free quote! 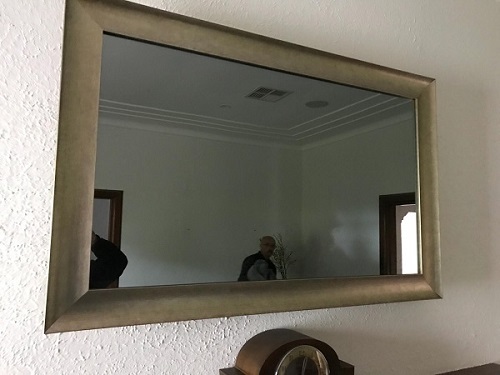 You won't be disapointed!